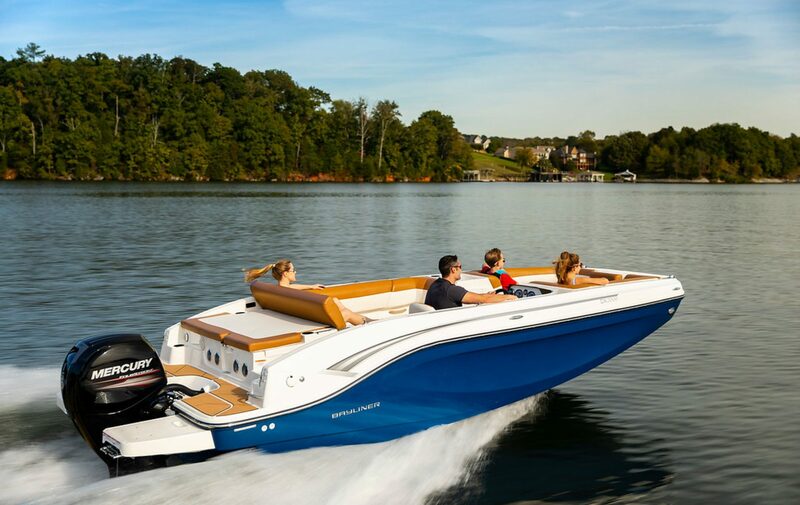 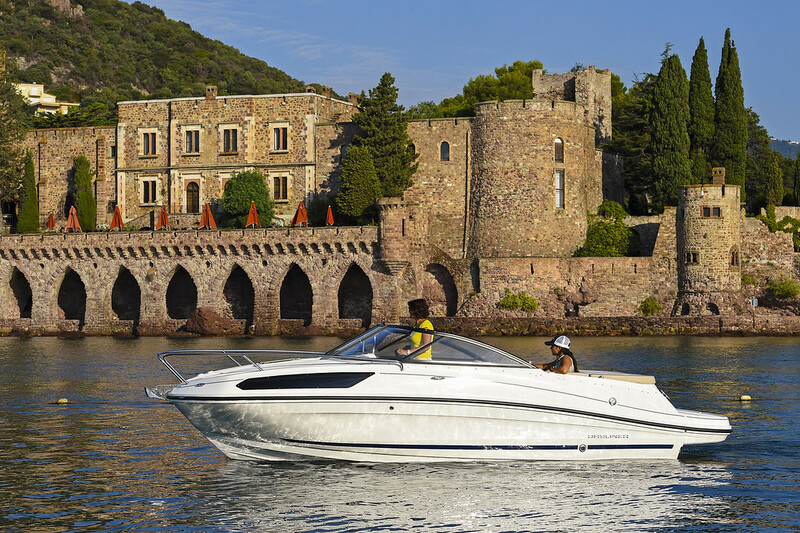 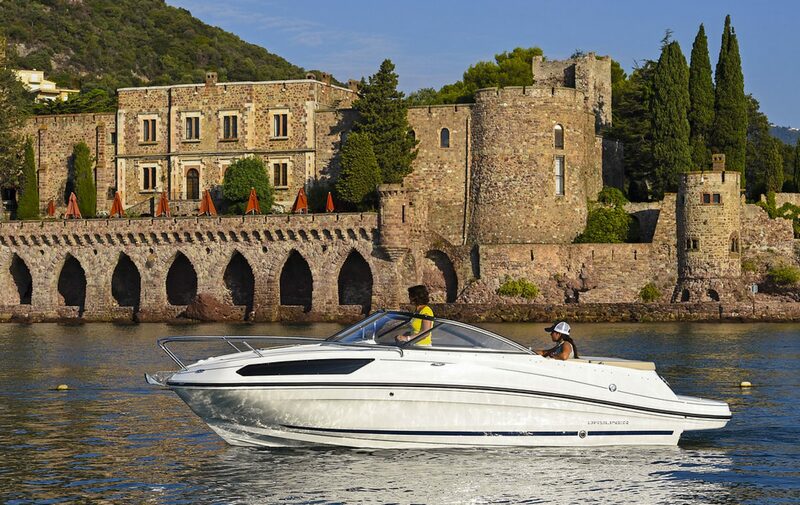 Why choose your Bayliner from TR Marine? 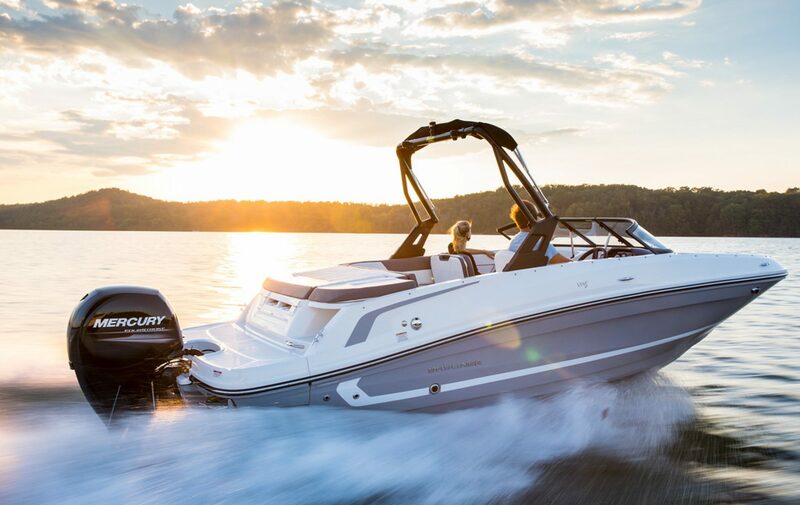 The numbers don’t lie. 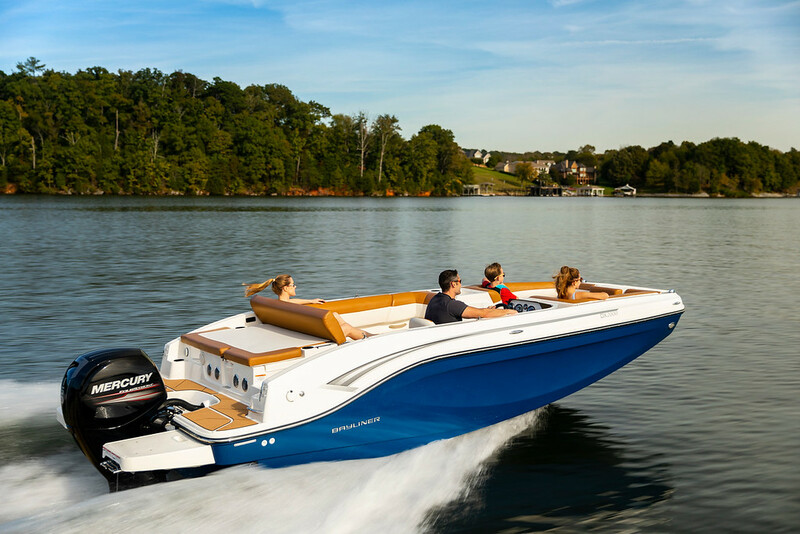 Among world-class brands, Bayliner’s warranty claim rate is the lowest—something that should give you added peace of mind when choosing us. 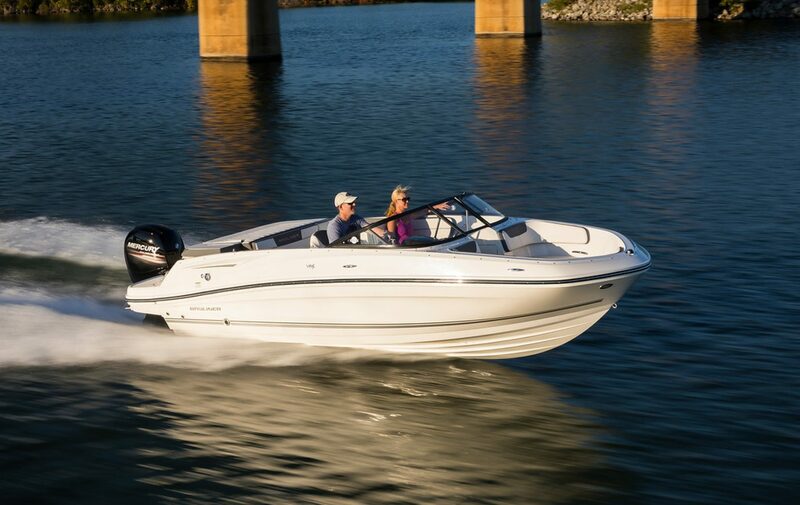 All Bayliner models come standard with exceptional warranty coverage. 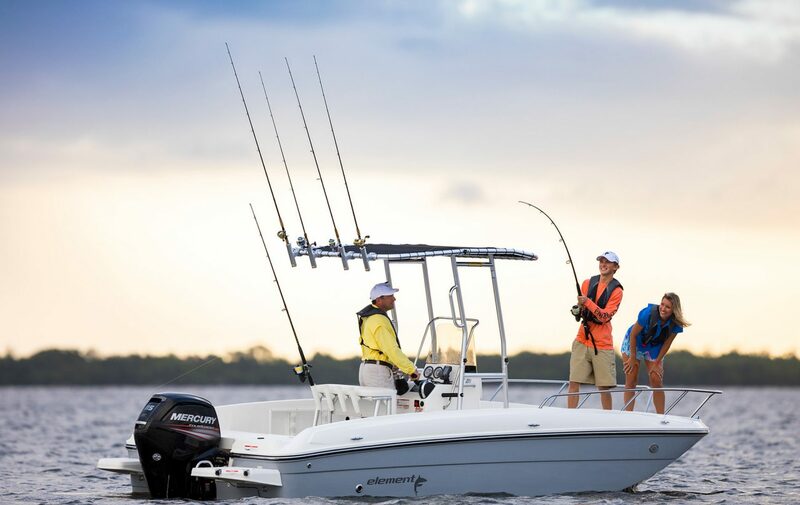 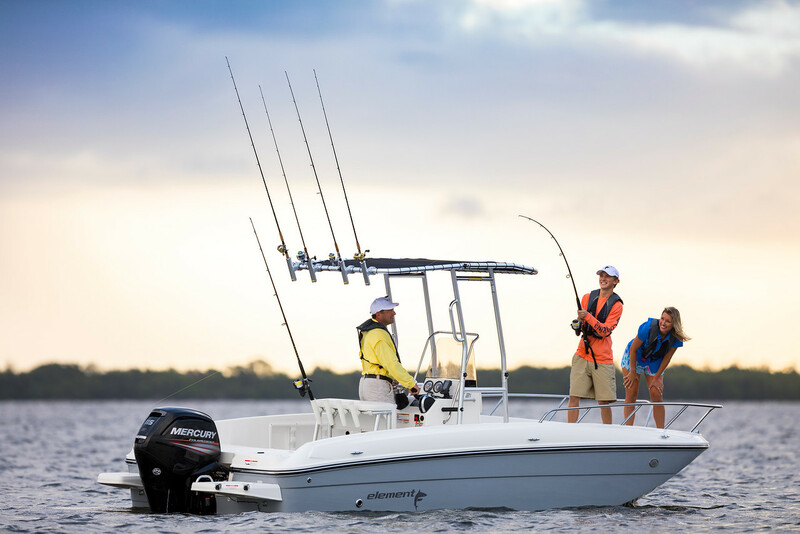 Element, Bowrider and Deck Boat models are covered by a Lifetime Limited Transferable Hull Warranty. 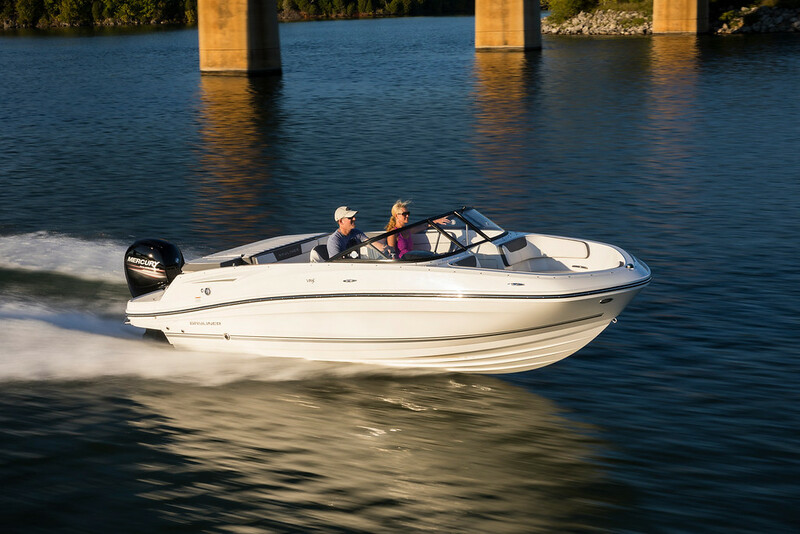 Bayliner Overnighters are backed by a five-year Limited Hull and Deck Warranty and a two-year Limited Mercury Engine Warranty.